When you have all your best ideas on the table – where to next? Get accelerated now from $895. From concept to package, mobilisation and research, prepare your launch essentials. Whether you are just starting out or exploring a new business idea, the Business Kick-starter gives you the best advice to launch your venture. 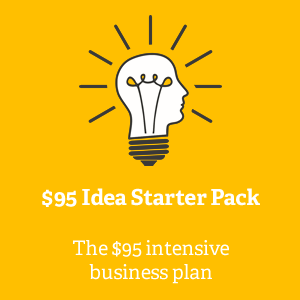 Use the Business Kick-starter’s flexible timing within 3 months, and set flexible session agendas. This package is designed for executives, business owners or start-ups in late concept to planning phase. The Business Kick-starter is a series of in-depth sessions designed to expand your business ideas from key concepts into executable goals. 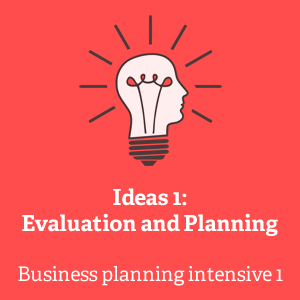 Over 3 x Business Kick-starter sessions we help you explore the challenging questions of packaging your idea, turning that into a product or service, mobilising fast, and rapidly assessing the viability of your idea to generate success. Once our Business Kick-starter consultations are complete, you are ready to drive out product, services, and system launch plans.